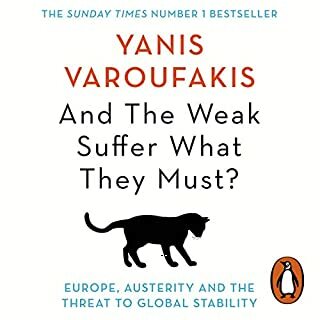 This book should be read or heard by everyone. James Joyce's Dubliners is a collection of short stories about the lives of the people of Dublin around the turn of the century. Each story describes a small but significant moment of crisis or revelation in the life of a particular Dubliner, sympathetically but always with stark honesty. 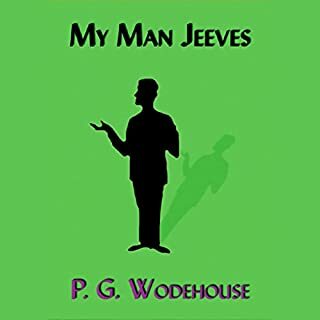 Many of the characters are desperate to escape the confines of their humdrum lives, though those that have the opportunity to do so seem unable to take it. This book holds none of the difficulties of Joyce's later novels, such as Ulysses, yet in its way it is just as radical. These stories introduce us to the city which fed Joyce's entire creative output, and to many of the characters who made it such a well of literary inspiration. Fantastic reading by Jim Norton. Norton is able to evoke a sense of time and place in his reading by giving each of the characters an Irish (or an English accent where appropriate) accent. 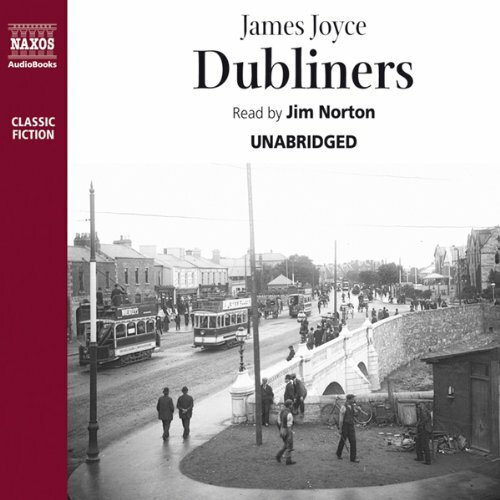 The reading pace is steady and characters are brought to life in Norton's rendering of the Dubliners in this audio book. What did you like most about Dubliners (Naxos Edition)? Joyce doen't need me to spray the greatness of his writing still further. It goes without saying. But to make him as easily available as Jim Norton does takes a special talent. As with his outstanding reading, performing really, of Ulysses, he is utterly, convincingly in character in these stories. His feeling for sound, poetic motion and the nuances of personality is faultless. 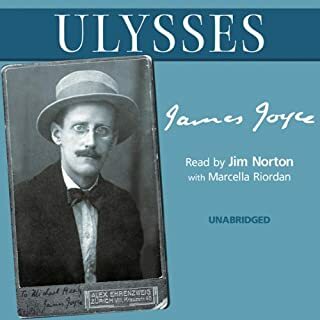 No reader of James Joyce rivals the integrity and intelligence of Jim Norton. 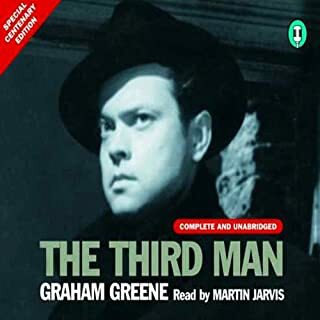 His performances make you wonder why anyone else should tackle a new recording. The Dubliners set offers the Norton trademark of coolness and precision of narrative, and a range of convincing voices in dialogue. I've been reading James Joyce off the page for 45 years, but Norton's readings always bring out new nuances and tones. I bought my first copy of Dubliners at Byrne?s Bookstore in O?Connell Street Dungarvan thirty years ago read and re-read the stories between serving on the counter at the Village Shop in Stradbally Co. Waterford where I was working and sitting down at The Cove and thought it was the best thing I?d ever read. I then moved on to Portrait of the Artist and Ulysses though my early years at college and came to regard the works of Joyce as being central to my enjoyment of literature. 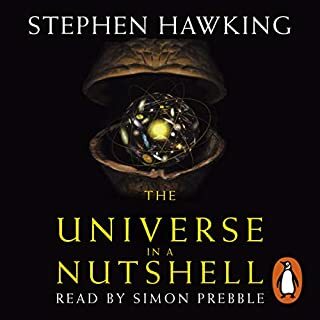 Picking up the book again, with a world of experience and perhaps a totally different perspective - this is still the best thing I?ve ever read. The epiphanies work as they all did previously. The distance of time and experience meant a more objective and objectified reading on this occasion and yet I was immediately touched by the beauty of the writing, the breadth of Joyce?s emotional scope, his empathy will all types, ages and descriptions of characters and the depth of the noises, colours, smells and voices that drift up from the page. The modern perspective that we can now bring to The Sisters belie the fact that this story is over a hundred years old and Church and laity now have a completely different relationship and perspective one to the other. An Encounter is genuinely chilling, based entirely on what is not said as much as what is laid out in front of us.....and on and on it goes....A Mother rings as to in the 2010 ?Live and Unsigned? tour as it does on the Grafton Street stage....and Gabriel Conroy is everyman in relation to The Dead. If you?ve read this before then you?ll enjoy it doubly on re-reading it - if you?ve never read Dubliners before then this is the treat of a lifetime. Absolutely adore the stories. 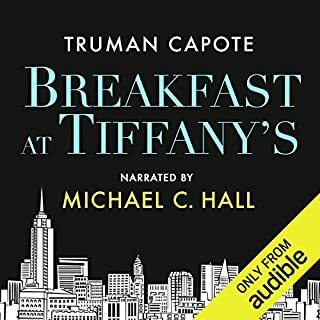 Beautifully narrated by Jim Norton. Will listen again and again. The music in between each story is truly enchanting. Plunges you straight into Joyce's Ireland. What a masterpiece. 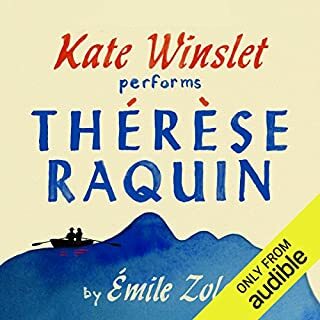 I love this audiobook so much I even purchased the CDs to add to my already extensive collection. Dubliners is a great way to get acquainted with James Joyce. Highly recommended ! James Joyce is an author I have struggled with all of my life. I struggled with Finnegans Wake and Ulysses and gave up time and time again. In reading/listening to Michael Drout’s Approaches to Literature (Modern Scholar Part II), he recommends Dubliners over and over again so I had to try it. Did I mention that all my life I have struggled with the short story form? They’re kind of like miniatures: miniature dogs... miniature ceramic tea cups... you know, they’re just not for everyone. I dare say this book is not for everyone either. But for me it was the best of Joyce and the best of the short story. 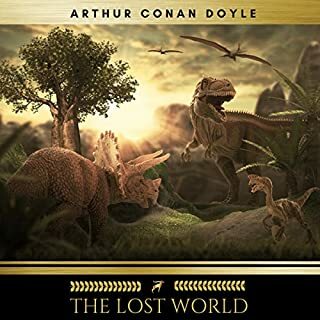 Nothing exciting here really; just a beautiful collection of words, elegantly assembled, eloquently delivered and all tied together with a lovely little ditty of a tune between parts. 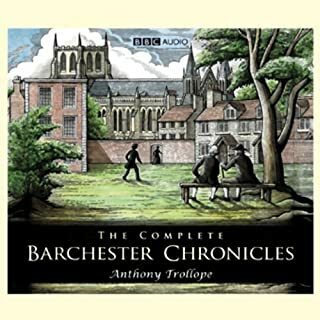 Author, narration and musical production all come together in perfection. 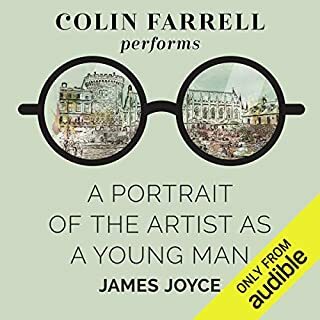 This is probably the best-produced version of Dubliners on Audible. 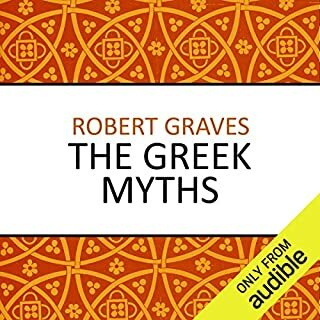 Naxos does its customary magic with the incidental music: carefully-selected songs set each story apart; sometimes the song echoes the theme of the story; sometimes it's the actual music referred to in the story. The effect, from an atmospheric standpoint, is great. Jim Norton has a great voice too, deep and timbre-y. My only problem is that he's a bit on the quiet, subdued side, even when Joyce seems to be calling for a more raucous delivery. This is true at least of the narration; dialogue is captured here with great energy and a wide variety of voices. The stories themselves are wonderful. I never liked "Dubliners" much until I made up my mind to listen to them; and after listening to four different versions now, I've discovered a wondeful thematic unity across all the stories, an almost cyclical development of images and situations. (Just to take the most obvious example, the book begins with a story about two sisters and ends with a story about two sisters.) There's a great deal of sly humor and good will as well. If you decide to listen to "Dubliners," do yourself a favor and listen to all of them, in order. The stories usually end on an oddly discordant note, without a clear resolution; they take some time to get used to. That's one reason why the musical interludes on this recording are so important and so effective. Not only are the stories superb, the reader gets them right---he reads with understanding of what Joyce is trying to convey. If the listener understands the style Joyce developed---aesthetics---the writing opens up as a beautiful blossom. This means the stories are about vivid, detailed description---they are not action stories. Somewhat similar to Proust who can devote 8 pages to the making of lunch, Joyce gets the reader into the scene--you're there, you feel it. Nothing dramatic happens in any of these stories---if you are looking for action, don't look here. 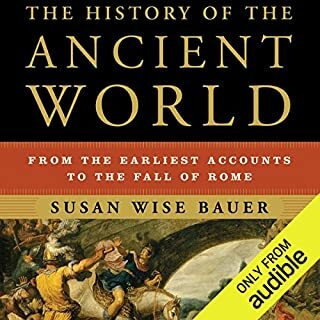 If you are interested in some of the best writing available, get this version. It's absolutely perfect. In the fifteen stories of Dubliners, people feel trapped by and yearn to escape from their homes or families or marriages or schools or jobs or communities or religions or lives--or anyway from Dublin--but do not know that they feel trapped or yearn to escape or do not know how to achieve their desires. The stories would be grim were it not for the spare beauty of their prose, the rich irony and humor of their situations, and the sense that even as they authentically, scornfully, and affectionately expose a particular time (early 20th century) and place (Dublin, Ireland), they also reveal the secret places of the human heart. How a boy may love a girl with all the pure and sensual religion of his soul; how a teenage girl may reject her only chance at love, freedom, and happiness; how an old spinster may enjoy a holiday party; how an alcoholic father only at home in a public house may exorcise his frustrations on his son; how a mother may become too righteous and dominating for her daughter's good; how a wife may love her baby and hate her husband; how a husband may suddenly realize the gulf between his thoughts and his wife's… Joyce's gift for writing characters who feel so human (almost) redeems the dark epiphanies or bleak conclusions of his tales. Portrait of the Artist as a Young Man and Ulysses are, I believe, greater than Dubliners. Some of its stories give too little pleasure. Some of its protagonists are not compelling. Some of its epiphanies remain opaque. And though its restrained prose makes for clear reading, I miss the exuberant play with language of his wonderful novels. 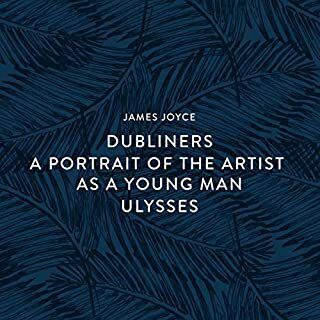 Apart from "The Dead" (a masterpiece), I don't want to re-read Dubliners, whereas I am looking forward to re-reading Portrait of the Artist and Ulysses. As he does for the novels, Jim Norton gives an inspired reading of Dubliners. He exudes a deep understanding of and appreciation for every word and every sentence. He gives voice to each character (including children, women, and old people) with complete conviction and ease, so they all sound just right in emotion, agenda, tone, accent, and personality. 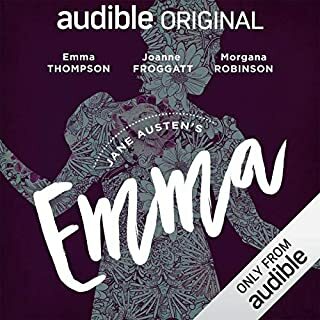 And the audiobook samples period songs that feature in the stories before or after they begin or end. "How my heart beat as he came running across the field to me! He ran as if to bring me aid. And I was penitent; for in my heart I had always despised him a little." "But my body was like a harp and her words and gestures were like fingers running upon the wires." "Gazing up into the darkness I saw myself as a creature driven and derided by vanity; and my eyes burned with anguish and anger." "Her eyes, which were grey with a shade of green through them, had a habit of glancing upwards when she spoke with anyone, which made her look like a little perverse Madonna." "She dealt with moral problems as a cleaver deals with meat." "He longed to ascend through the roof and fly away to another country where he would never hear again of his trouble, and yet a force pushed him downstairs step by step." "He lived at a little distance from his body, regarding his own acts with doubtful side glances." "She seemed to be near him in the darkness. At moments he seemed to feel her voice touch his ear, her hand touch his. He stood to listen." I'm not often a fan of “great literature". By that I mean books that give professors of literature something complicated to fill a lecture or two with. 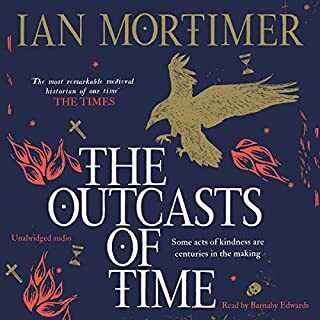 This sort of book gives ordinary readers like myself a headache because the plot plays second fiddle to artistic technique. In this way, they're like modern art paintings. Without an expert's wordy explanation of why they're so great it's not apparent to the average person that they are in fact great. James Joyce is an author of this sort of “great literature”. That said, I found some of the short stories in this collection poignant and worthwhile. I was genuinely moved by “Counterparts", “A Mother", “Eveline” and “The Dead”. I also enjoyed “An Encounter” and a few others. The author was able to be artistic and still tell some excellent (if perhaps depressing) stories. Full Disclosure: I had to do online research to better understand each of the stories. My view on collections of short stories is that if there is one really great one in the bunch and/or two or three really good ones, they're worth the time and money. The Dubliners meets that standard with four excellent stories and a few more pretty good ones. Typically, I dislike short stories because there's not enough character development and I never feel "vested" in the characters. I guess this is why Joyce is often considered the "best of the best". The stories are "small" and "every day" from a country and time far away and long ago but I was easily drawn in. I remember not liking Protrait when I had to read it in high school many years ago but with maturity- in years as well as appreciation, I will revisit. What did you love best about Dubliners (Naxos Edition)? I love the stories the best. Jim Norton's narration and the Irish musical interludes were bonuses. I listened to some stories thrice. I learned more with each listening. My favorite characters were those in "A Painful case" and "The Dead" because I can relate to those men and the predicaments they faced. Their loneliness resonated with me. Jim Norton is a superb voice actor. He animates hundreds of characters with dexterity. 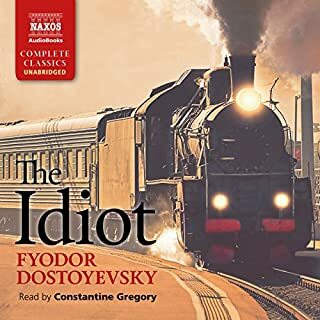 If you could take any character from Dubliners (Naxos Edition) out to dinner, who would it be and why? I suppose the protagonist in "A Painful Case" if only to ask "What were you thinking?" and to try to break his shell. He will probably rebuff me like he rebuffed the woman. Some people want to be alone and you cannot change them. 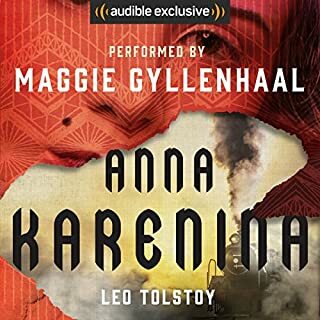 This is the best collection of short stories I listened to. I listened to some stories thrice. Joyce is modern, fresh, and deep. I highly recommend that you listen to stories several times. Do not speed through them. Return to visit old friends. Now, that is what I call Irish hospitality. Joyce's collection of stories is beautiful, sad, and haunting. The reader does an amazing job with these stories. I had read "Portrait" and "Ulysses", but these really are worth reading as well. My first encounter with James Joyce. Can't say I was terribly impressed. Dubliners is a collection of his short stories, all dealing with Irish life. They are "slice of life" stories, mostly a day in the life of a Dubliner, mostly working-class people, from schoolboys to university students to maids to politicians. 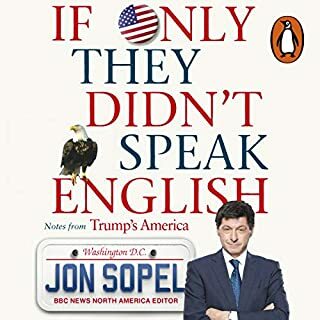 Most are quite short, narrated in simple language (though there are many Irish flourishes of slang and references I missed). There's one about a girl who falls in love with one of her mother's boarders, and his inner monologue about not wanting to marry her but being maneuvered into it. There's one about a drunkard who goes home to beat his son. There are many about married life, about courting, about mothers and their aspirations for their children, about old people and their regrets, and through it all flows a very Irish tone, as James Joyce articulated the voice of his people at a time when Irish identity was taking on increasing cultural and political importance. So it's the same sort of "naturalist" or "realist" storytelling as Flaubert. And about equally dry and uncaptivating. I appreciate what these stories say about that time and place - they certainly set a mood for early 20th century Dublin - but none of them really grabbed me or hooked me on Joyce's prose. He reads like the sort of author you read to have read, though I am sure there are Joyce fans who can tell me what exquisite pleasures I am missing.